The Capitol Hotel Tokyu: Luxury hotel in a peaceful area. 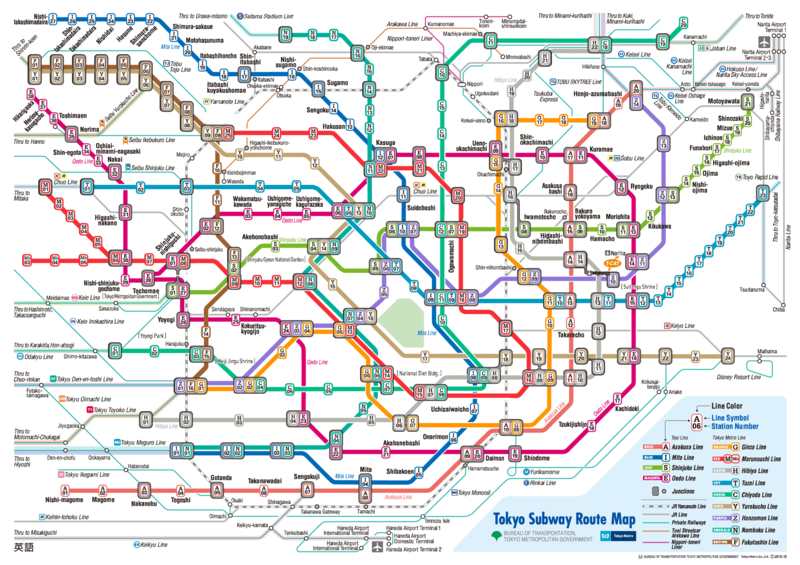 Direct access to the Tameike-sanno and Kokkai-gijido-mae subway stations. See prices on Booking.com. Review score on Booking.com: 9.2/10, TripAdvisor: 4.5/5. Hotel Niwa: Quiet, calm neighourhood. Hotel is minutes from the Suidobashi Station, and walking distance to Tokyo Imperial Palace. See prices on Booking.com. Review score on Booking.com: 8.7/10, TripAdvisor: 4.5/5. The Westin Tokyo: Quiet hotel by the shopping plaza Yebisu Garden Place. Short walk to Ebisu station with excellent connections. See prices on Booking.com. Review score on Booking.com: 8.7/10, TripAdvisor: 4.5/5.